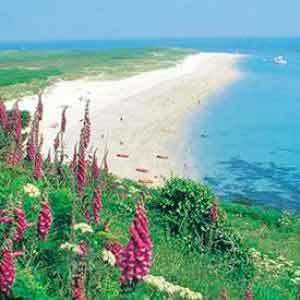 Escape and rejuvenate on a secluded island where you are never more than a scenic stroll from the ocean. 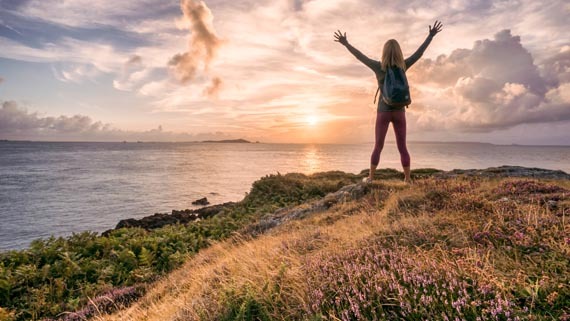 When it comes to luxury, Guernsey boasts the renowned Old Government House Hotel – Guernsey's 5* property with a popular health spa which is the perfect choice for those looking to indulge. 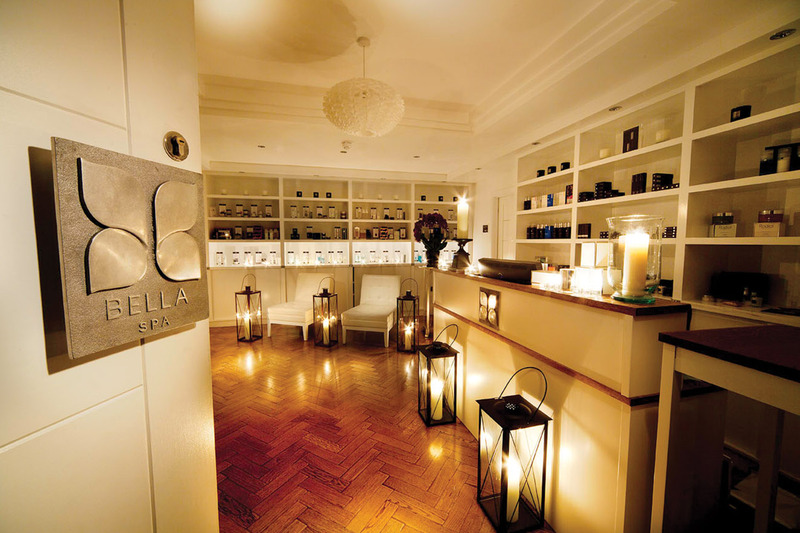 Other spas on the island can be found at the Bella Luce Hotel (which is a member of the Small Luxury Hotels in the World) and the St Pierre Park. 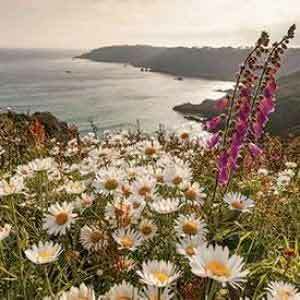 As for wellness, lovers of the great outdoors will revel in Guernsey's dramatic seascapes, secluded coves, and Victorian bathing pools. 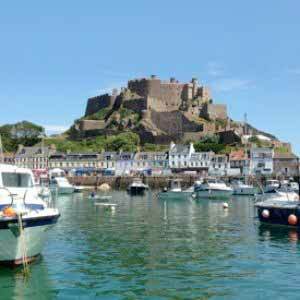 With fewer cars than the mainland and a more relaxed way of life, Guernsey provides an excellent escape from the fast pace of life back home. 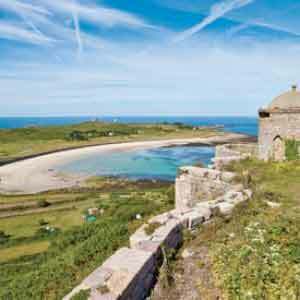 Relax and enjoy the clean coastal air, unwind with a gentle stroll or enjoy a sumptuous meal of local produce – Guernsey is an excellent place for eating well. 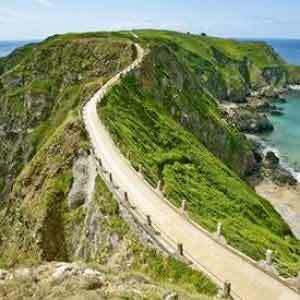 The people of Guernsey champion sustainable and locally-sourced food. Whether you're in one of the island's finest restaurants or in a quaint coastal café, you can bet that the super-creamy milk in your tea comes from cows born and raised on the island's fields, the lobster on your plate was caught from local waters that very morning and that the cider in your glass has been brewed with love by the same family for generations.